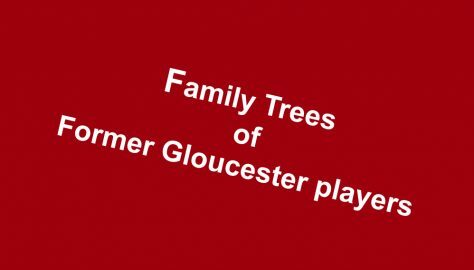 This is where we explore the relationships within and between the many families that played rugby for Gloucester. 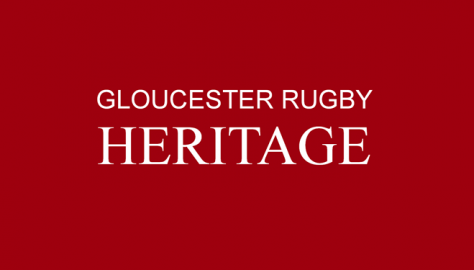 We have a great deal more to research, and it gets complicated when one rugby family marries into another rugby family. WB's list from 1948 - can you update it?